American football. 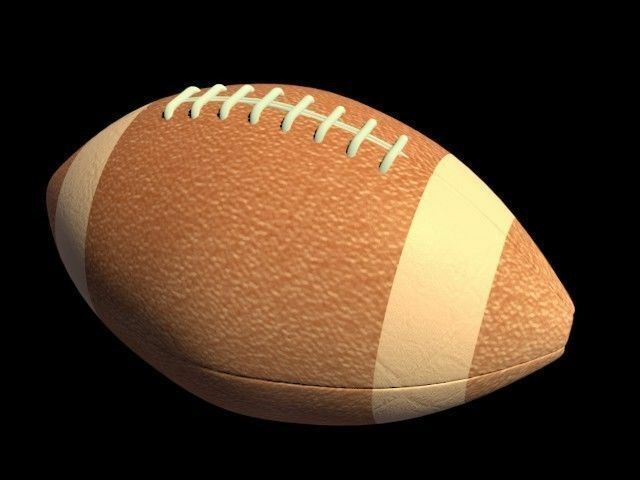 3d model of the American football. The file is created in Blender 2.79 and can be opened in any compatible packages. Archive includes files with the extensions .blend. Render Blender 2.79 Cycles. Polygons:19,644 Vertices:19,883 Using: Open the file by double clicking the left mouse button. Thanks to all.